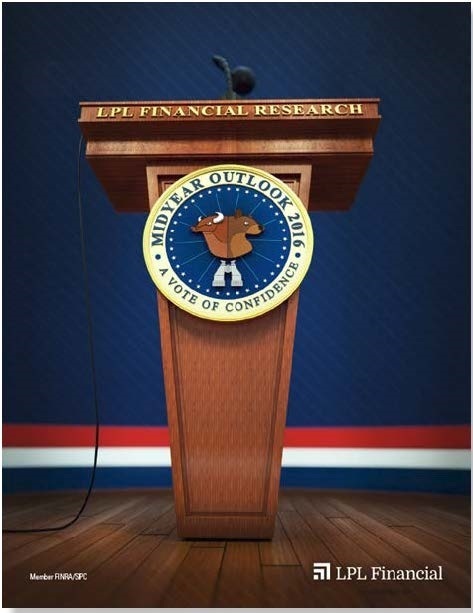 Midyear Outlook 2016: A Vote of Confidence | Rocco & Associates Wealth Management, Inc.
LPL Research proposes a vote of confidence in the economy, the market, and most importantly, in our ability as investors to remain focused on our long-term goals. This is not always easy; but a vote of confidence means having the belief that someone or something has the ability to succeed. It is more than being positive or negative, a bull or a bear. 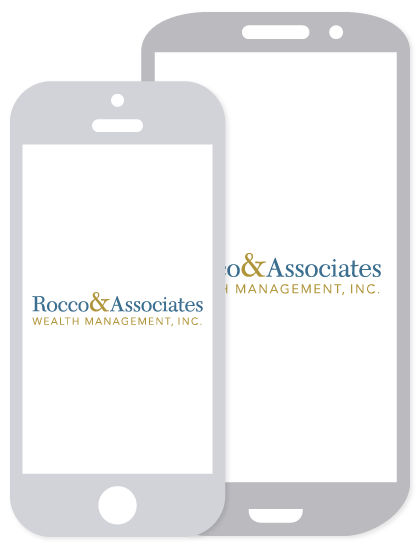 It is about trusting our assessments of the opportunities - and risks - that may lie ahead, formulating a solid investment plan, and sticking with it through the ups and downs we may face in the coming months and beyond. International growth uncertainty. Looking for clarity around future global growth, due to Brexit, the impact of the U.S. dollar, China’s debt problem, and earnings growth in Europe and Japan.